So, by now, you’ll have read about how this album is more “mature” than the bands earlier work, and yes it is a more grown up album that All Killer No Filler and Does This Look Infected?, but people seem to be neglecting the fact that this band released an album called Chuck in 2004, which was just as “mature” as this release, in fact, Screaming Bloody Murder basically picks up where Chuck left off. The lyrics still mostly focus on relationship drama (well, Deryck did just break up with Avril, didn’t he?) but the song structures are much more intricate, compare to the 3 chord, pop-punk style of their early albums. Yes, it’s not the same band that wrote Fat Lip, but it’s been 10 years, if you’re looking for music like that, go listen to All Time Low. The album starts with Reason To Believe, which builds up perfectly into a perfect Sum 41 song, the kind of song that let’s you know that the band are enjoying making music again. 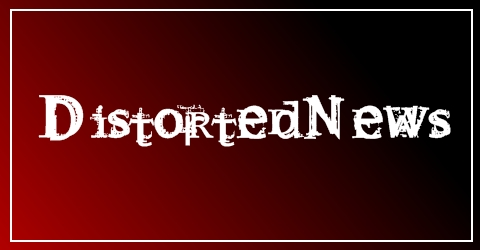 Their last release Underclass Hero was very under par, it saw the band reverting to the AKNF style, as if the band just wanted to cash in on their past glory after the departure of Dave Baksh. Screaming Bloody Murder, on the other hand. sounds like a band on the top of their game, tracks like Skumfuk and Blood In My Eyes will most definitely go down as “classic” Sum 41 songs. 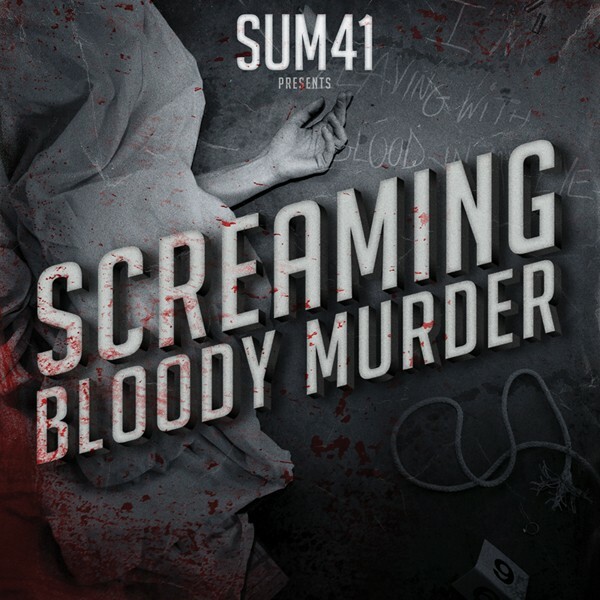 I’m struggling to come up with any bad points about this album, there are one or two tracks that aren’t just as good as the rest, but overall this is the essential Sum 41 album. Amalgamating the maturity of Chuck with the huge choruses of All Killer No Filler. If there’s any justice in the world, in 10 years time this album will be held in the same vein as American Idiot, The Sufferer And The Witness, From Here To Infirmary, The Art Of Drowning, the list goes on. This is more than just a return to form, it’s a band setting the bar higher than they’ve ever reached before, it’s a career defining album. Screaming Bloody Murder deserves to be huge.